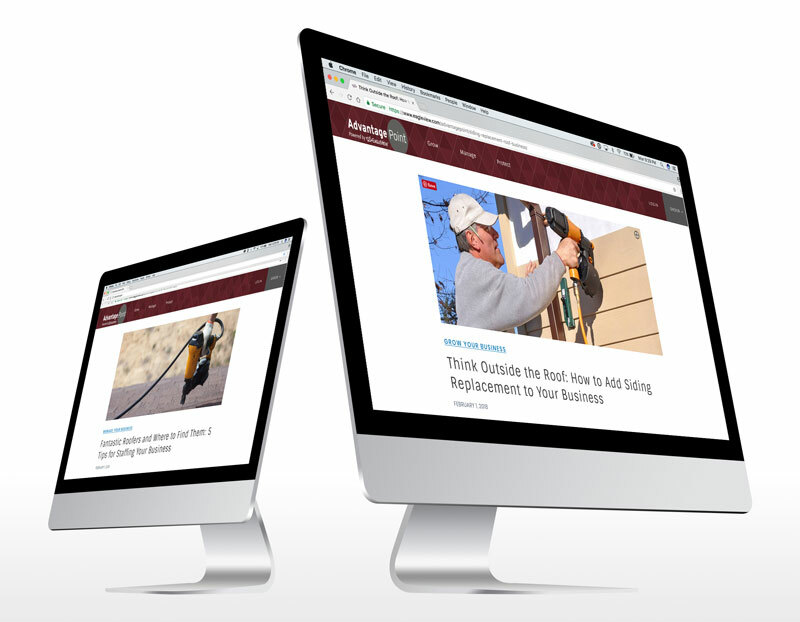 This program covers content development for AdvantagePoint, EagleView’s roofing contractor loyalty program. Interviews with industry experts, site visits to distributorships, and construction tradeshow immersion allow the agency to delve into the minds of the target audience and craft outstanding content available exclusively to EagleView customers. ACM Medical Laboratory Just Whistle!